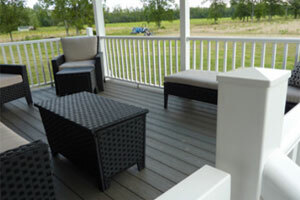 From small to elaborate, maintenance free vinyl, several styles of composite, beautiful cedar, or treated lumber. We can beautify your home while making it more energy efficient with our large selection of name brand windows and doors. We get excited about interior remodeling projects, including kitchens, bathrooms and basements to name a few. We will customize your garage to meet your needs; one to four car, free standing or attached, single or two story. 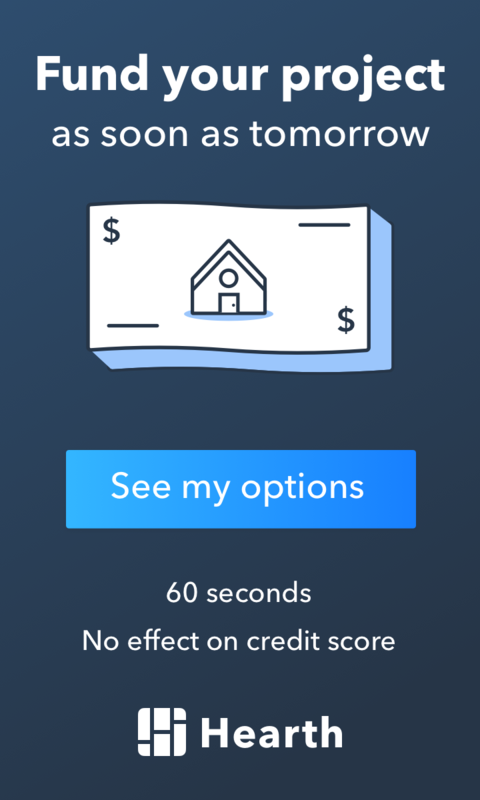 We finance ALL credit types and scores from 500-850 WITHOUT a secured home equity line. Siding will improve the value of your home and the dramatic change that it makes is well worth the investment! 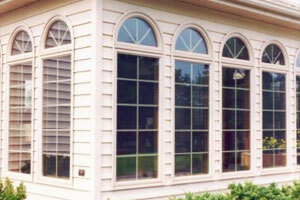 Beautify your home while making it more energy efficient with our large selection of name brand windows and doors. 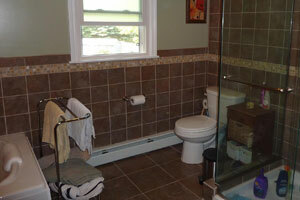 We have a wide variety of other services we perform including bathroom remodels, garages, insulation, gutters and more! Welcome to our website! Since 1987, our goal has been to ensure the complete satisfaction of every customer, while offering knowledgeable and friendly service at competitive rates. Not all services are listed – if you can think it – WE ALREADY DO IT! Need a service you don’t see here? Call us, we probably do it! 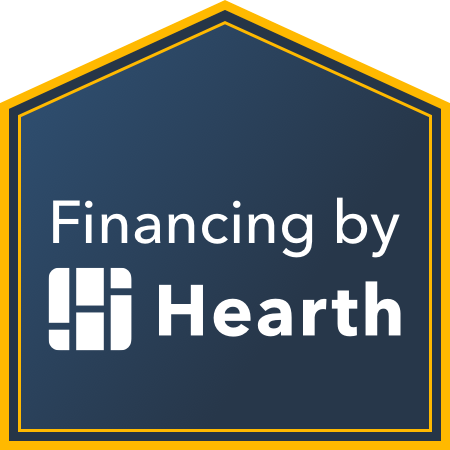 With today’s economic uncertainty and a record low in the new housing market, maintaining, remodeling, and renovating your existing home is without a doubt your wisest investment. 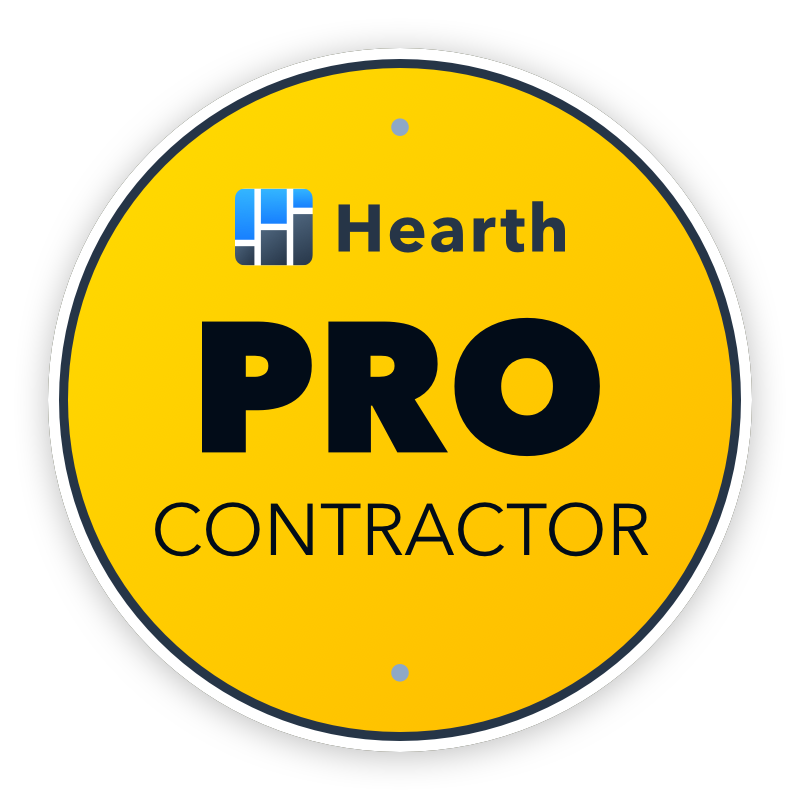 Choosing a contractor for the first time, without doing the proper research, can be a scary thing. S. W. Siding Inc. has been taking the guess work out of all aspects of home improvement projects for our Western New York customers for the past 32 years. 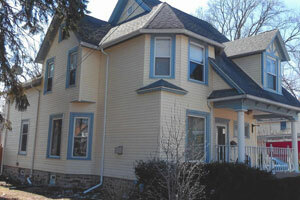 You too will see there really is a difference when choosing S W Siding Inc. for your home improvement project.